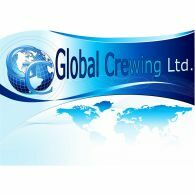 Chief officers required for LNG carriers. Successful candidates must have previous experience in rank on LNG at least 12 months, (preferred on steam vessels). Contract is 10 weeks. Salary is paid in USD. Immediate employment. If of interest, please send us your CV on our email or apply to this vacancy.